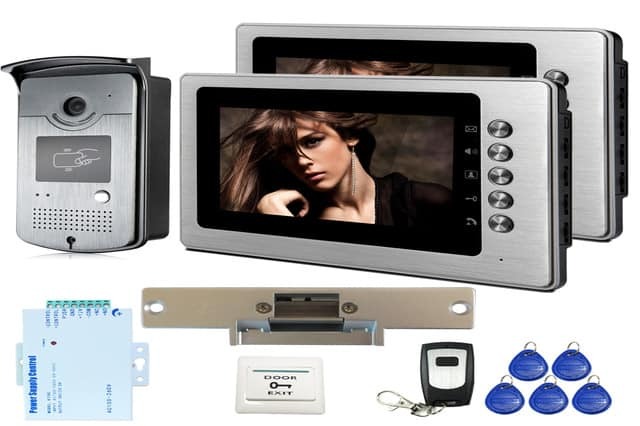 Access Control System: Why Integrate with Camera Reader? 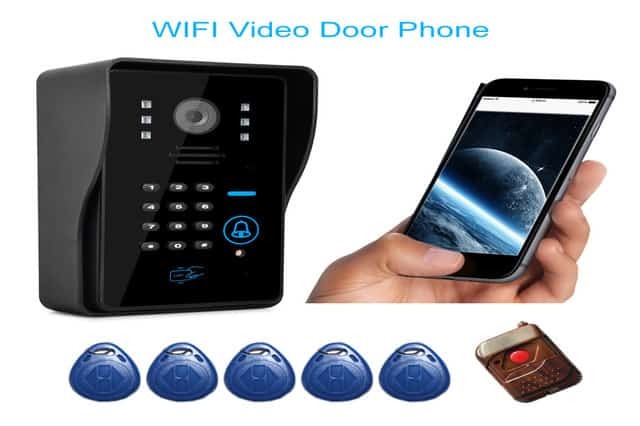 An access control system with camera reader? Why not? You will think that you have had more than enough with your integrated access control solutions – electronic locks with fingerprint and proximity card readers and audio and video intercoms – but the truth is that you will need more. Yes, a camera reader is the missing link to bring the security system of your organization to its highest level. Security management does not actually become complicated; it only turns out to be more sophisticated or modern and, in truth, hassle-free and convenient. Incorporating the camera to your existing access control allows you to comprehensively monitor not only the access, but also the movement of the employees, particularly in the hours when you need them the most to become productive. You can easily review the video or captured camera images in case of incidences, such as stealing using the camera reader. However, to ensure the efficiency of your integrated security system, it is important that you hire only the professional locksmith technicians to do access control system installation. San Diego Locksmith has been in the locksmith industry long enough to be among the leaders. With our expertise and with our wide range of locksmith services and wide array of access control products or devices, you can be sure of excellent delivery of service. With our huge customer base, you can easily tell that we are highly reliable and trustworthy individuals. Our company is licensed, bonded, and insured. Do not think twice about calling us at (866) 306-8557 and we will be very glad to speak with you. Access Control System: Why You Need to Include Camera Reader in it? It can help you monitor access – visually. Camera readers provide you with high quality images of the people who went inside and who exited your building. It lets you – or your security managers – to study their faces, particularly those you are not familiar with because they may be bring potential risk to your business. You can then verify or start to make an investigation on which departments they go and who are the employees they talk with and what they talk about. It lets you comprehensively study the existing security system and check its efficiency. You are confident with the current access control system you are implementing; however, you do not want to be overly confident. You know that technology is changing each day so should your techniques be; thus, you think about using camera reader. With this device, you will be able to check the images and carefully study the history of access – visually. You realize more and more people are able to get in even without right of access. Many of them are not familiar faces. For this, you know you have to check improve the current system because it is no longer efficient to meet your security needs. Issuances of temporary PINs may not be an effective plan as well so you can start thinking how you should allow entry of visitors, such as suppliers. How Does Access Control Work, Particularly When With Camera Reader? Access control, from the term itself, means supervising the right of entry of people inside your home or business. This is a type of security system that is essential in authorizes and at the same time restricts access to doors. 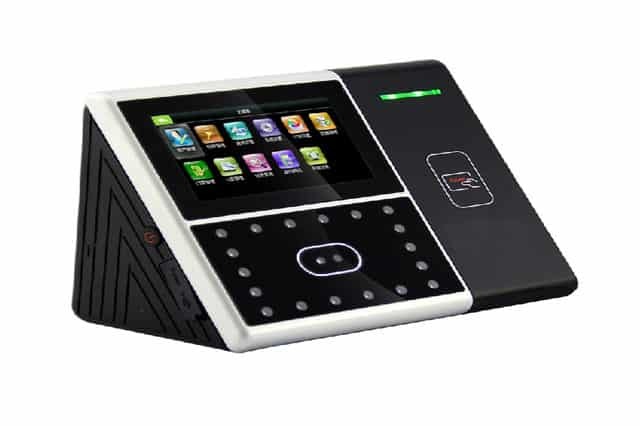 It makes use of data input devices, such as fingerprint readers, card readers, keypad, and others, to verify the identity of the person requesting for access. When the fingerprint, card, numeric code or PIN is read by the program, it checks the access control list and then accepts or denies the access being requested. In the case of the camera reader, it offers high quality pictures of the people and the facilities that you are able to monitor your business visually. You can carefully check the photos – keep track of the faces, specifically the strangers. Try to look for “movements” that may indicate potential risks – espionage, stealing, and others. Search for possible questionable entries and actions in the images presented to you. Do you see something that can raise you doubts about the intention of the person who went inside your property? Something is stolen – who were the individuals who accessed that particular facility? Images can present to you countless possibilities. These can also tell you stories that, who knows, may make way, for investigation and solving of the stealing incidences and other crimes. Now, aren’t you glad you have installed access control solution in your business? Aren’t you doubly happy because images provided great help? This is how access control system with camera reader San Diego work. We are 7 Day Locksmith – your fully licensed, bonded, and insured locksmith company in San Diego CA. Our home-grown experts and professionals, though who have been part of the industry for many years already, still seek the most recent and advanced information and devices related to security technologies, making us one of the leaders in the locksmith industry. We bring solutions to your security issues so your home or business becomes worry-free. You can even make sure that only authorized personnel can enter and exit your premises with the use of security devices and data input devices, such as fingerprint readers, keypad, card readers, and camera readers. We are the company that promises and delivers high quality integrated access control solutions – all of these and more for a fair price. If you want to know more about our company and services, please call our accommodating and friendly customer service representatives at (866) 306-8557; we will be more than happy to answer all of your queries. If you’re worried about the cost, we may visit your home or business first so we may start to assess your current security woes. We can also have a thorough discussion so you may know our current line of services and devices that will help you realize that we are really the company for you. Let us help you in making sure that you have a truly safe and reliable security system in your home or in your business. Work with us and be part of our growing satisfied and worry-free home and business owner clients.